Paxman said: "I think that my generation have behaved like spoilt children. And, like spoilt children, our response is “it’s not my fault”. It’s never our bloody fault. Actually, it is, because we have failed to recognise the consequences of our behaviour. I’m in favour of limiting the franchise … by stopping people voting at 65." The problem is that we demand things of politicians and they give it to us because they know we’ll go out and vote. They keep making them [pensioners] promises – and in particular, they promised that they will improve their pensions." Most pensioners however live either on the basic state pension or other pensions that have been decimated over the years and also that haven't kept up to date with the cost of living. 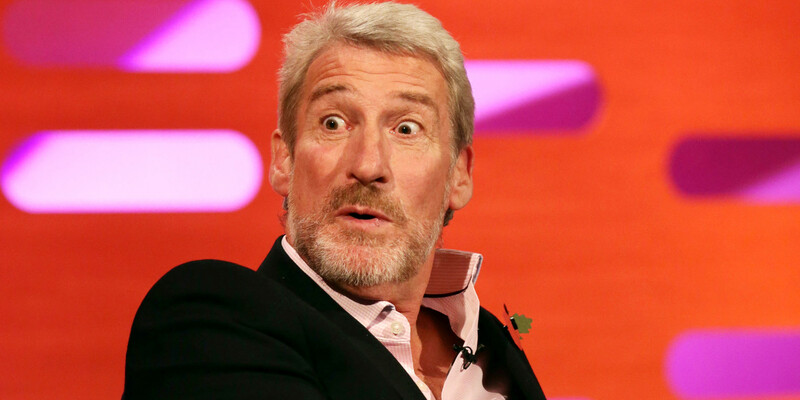 Some have said Paxman is now typical of the sneering liberal elite that railed against the mature and honest people of this country who voted to leave the EU. Are you annoyed at Gina Miller and George Soros trying to stop democracy? Click here to help!